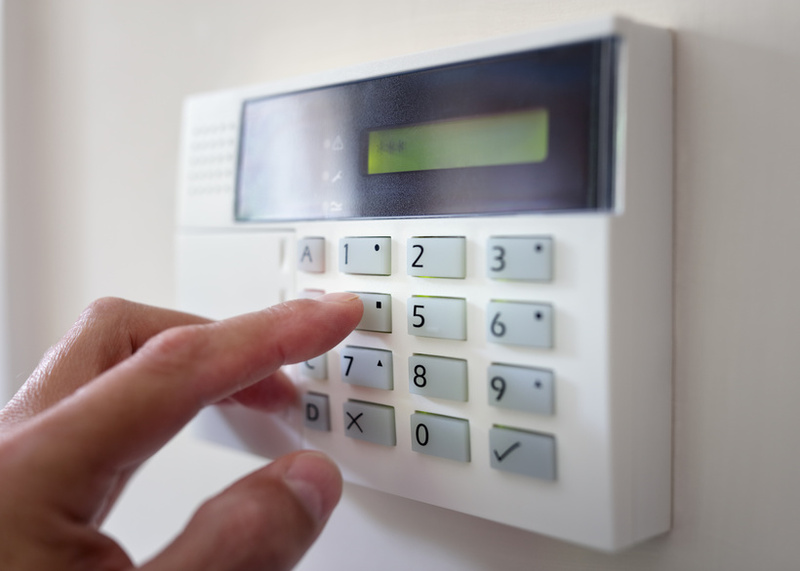 Alarm systems can be found in one out of every seven businesses. However, the majority of these systems are equipped with a built-in delay before your monitoring company is contacted. The length of the delay can range from 30 seconds to as long as three minutes. Verified security systems have changed that, and Sonitrol describes three advantages of choosing verified alarm systems for your business. Between 94% and 98% of all alarm triggers are false alarms. By offering two unique types of verified alarms (audio intrusion detection and live-monitored video), the number of false alarms is greatly reduced. Unlike conventional burglar detection systems, verified alarms are closely monitored by trained specialists. By carefully listening and watching, they’re able to use this technology to distinguish between a false alarm and a burglary in progress at your business. 2. Valuable Footage of Events. Verified video systems provide video footage of events before and after the alarm was triggered. This allows dispatchers who were previously unable to see what was happening at your business to quickly and properly assess the situation. Live-monitored video verification technology is already helping to apprehend criminals. A burglar detection system such as an alarm is a powerful crime deterrent. Approximately 83% of convicted burglars studied stated that they would look for an alarm before attempting to commit a burglary. Even in situations in which the burglary was impulsive, over half of all intruders stated that if they discovered an alarm, they wouldn’t proceed with the burglary. It’s also been estimated that by installing video surveillance systems, 67% of burglaries could be avoided. Up to 38% of all inventory loss can be attributed to shoplifting, and 34.5% to employee theft. Verified video surveillance technology can help to deter these types of internal and external business theft. This advanced digital technology offers crystal-clear images and automated, continuous recording that will never degrade. Protecting your business is a serious matter, and you want to utilize the most advanced type of security system possible. The reduction of false alarms, invaluable live-video footage, and effective crime deterrence offered by Sonitrol’s verified alarm systems make them well worth considering.